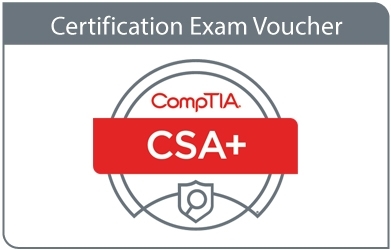 Make sure you find a local Pearson VUE testing center for CompTIA BEFORE purchasing a voucher at this store. Vouchers are only available for purchase and use in the country you choose. Vouchers are only available for purchase and use at a Pearson VUE test center in the country you choose. Vouchers expire twelve months from date of purchase. The Voucher must be used to schedule and sit for the exam on or before the expiration date. The specific expiration date will be sent with the voucher code via email. All sales of exam vouchers are final, no exceptions.